WHO ARE THE LAMPTEY BOYS? The Nii Lamptey Show is the biggest and best Coventry City podcast around. 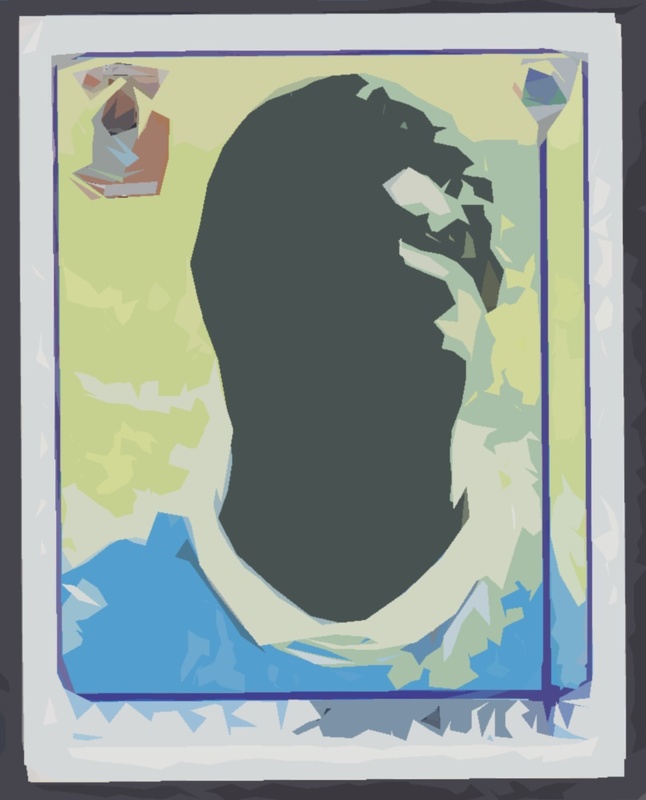 Launched at the beginning of the 2012/13 season, it follows the musings of Joey, Paul and Neil, each with their own unique take on the gritty world of being a Sky Blues supporter. It’s a right laugh.